Is this the end for Bruno Fornaroli in a Melbourne City shirt? 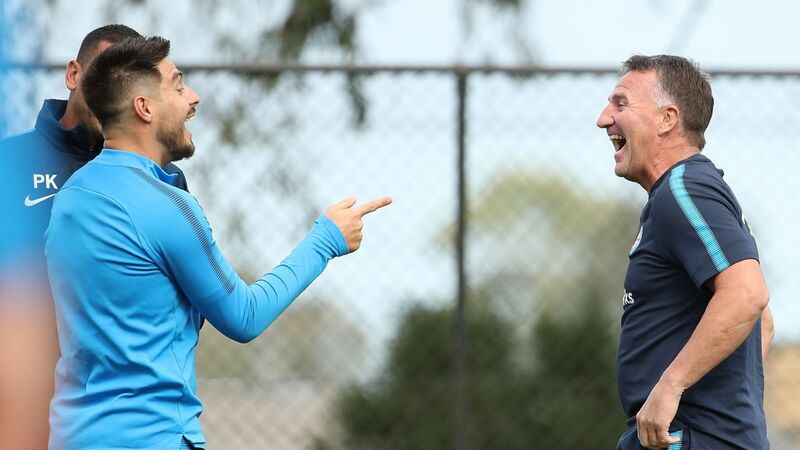 Bruno Fornaroli's stay outside the Melbourne City first team will extend to a third week, growing the possibility that the A-League goalscoring sensation has played his last match for the club. 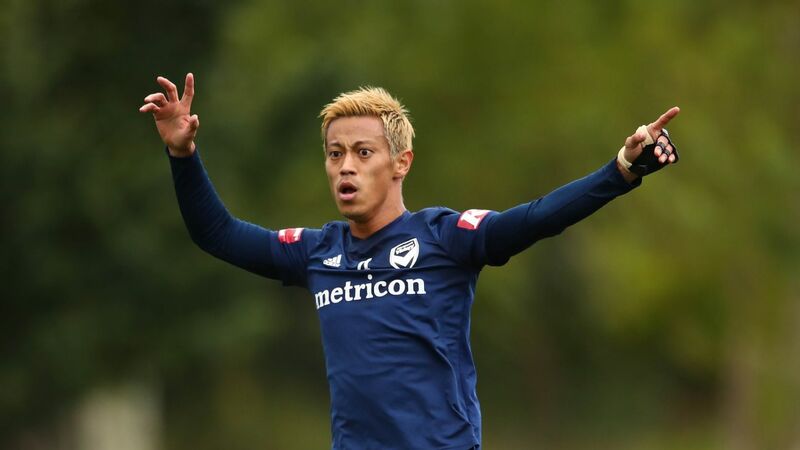 Coach Warren Joyce has again cited a lack of commitment in training for not selecting the Uruguayan for Saturday night's match against league leaders Perth. "I am disappointed," he said. "I've talked a lot about commitment. 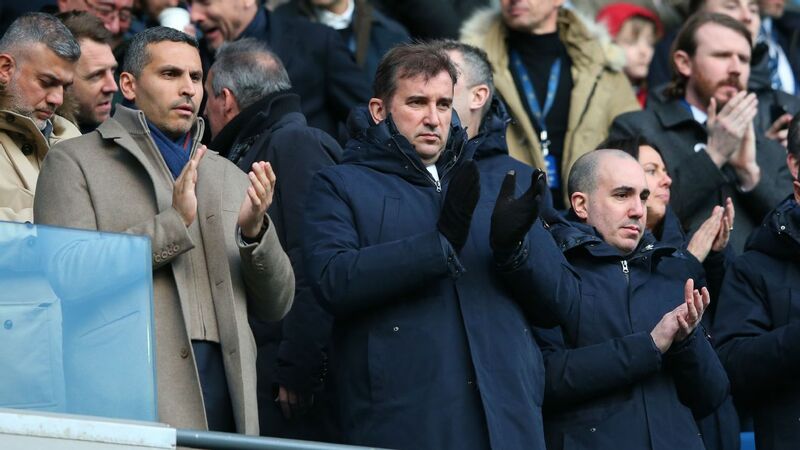 You see how committed the owners are to being successful and how committed they are to producing football that can win over a sustained period. They've got a commitment to being successful in Australia. "All the staff that work for this football club are committed to doing the very best ... you want all the players to be committed to the cause. All the players know what commitment is required here, Bruno is no different. "You can take a horse to water but you can't make it drink." Fornaroli's exile last week from a home match with Newcastle went down terribly with fans but not with the team, which claimed a 3-0 win over the Jets. The Uruguayan wasn't missed in the rout, with goals from Riley McGree, Luke Brattan and Lachlan Wales. City are likely to find the going tougher against the league leaders away from home, but that hasn't changed Joyce's stance after a week of training. "Nobody can stop players showing desire and intent," he said. "I've got to be able to look in every player's face and they've got to believe the things I say will actually happen. "It's an easy decision for me to make ... you can either choose to make the wrong decision because its easier on me or a right decision and it's hard on me."